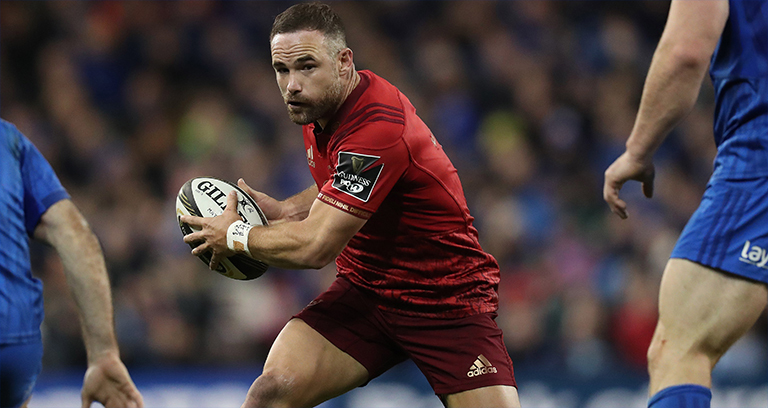 Head coach Johann van Graan has named his Munster team for Friday night’s Guinness PRO14 clash against Benetton Rugby at Stadio Monigo. There are 11 changes to the side that defeated Cardiff Blues at Musgrave Park last week. 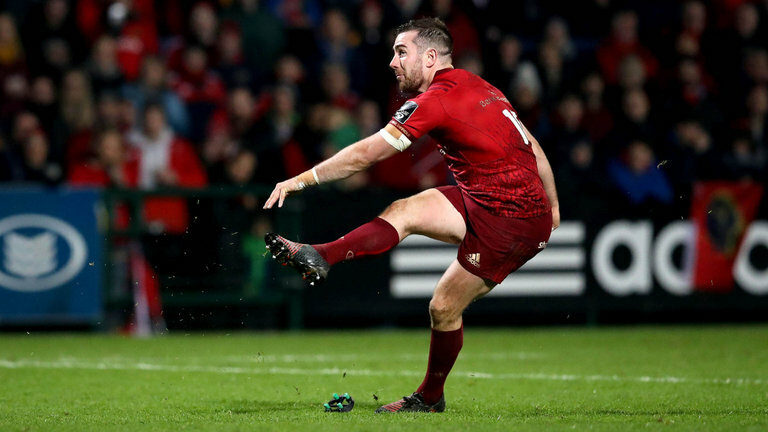 JJ Hanrahan starts at outhalf and will make his 100th Munster appearance with tighthead prop Stephen Archer making his 150th PRO14 appearance. Mike Haley, Darren Sweetnam, Billy Holland and Chris Cloete are retained from last week’s line-up with Holland captaining the side. Three Academy players are included in the squad as Shane Daly and Gavin Coombes are named in the starting XV with Alex McHenry in line to make his PRO14 debut off the bench. Haley starts at fullback with Sweetnam and Daly on the wings as Dan Goggin and Sammy Arnold partner up in the centres. Alby Mathewson will partner Hanrahan in the halfbacks. Jeremy Loughman, Rhys Marshall and Archer start in the front row with Fineen Wycherley and Holland in second-row. Jack O’Donoghue, Chris Cloete and Coombes complete the starting XV.